According to Matt from Google Anti Spam Team , there are many soft ways to get back links for your website . It need not be gray hat methods to spam others blog with comments that link back to your site or just blast your links on Twitter , Facebook and Orkut Communities. 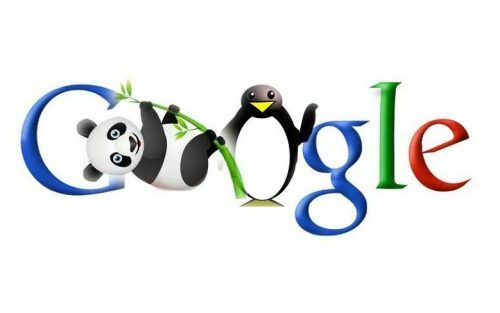 Well these methods do evolve from time to time but nothing more can beat than creating quality content for your readers and overcome the ill effect of the recent penguin and panda updates from Google Anti WebSpam team . 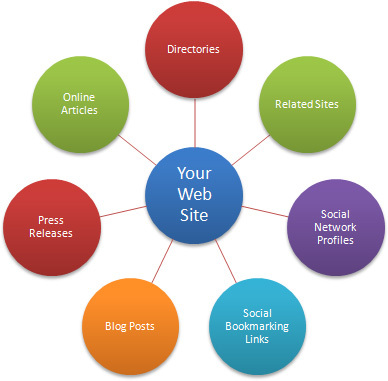 It is the best way that reads link back to you from their blogs and can be the best way to get organic back links . Join forums and answer to people’s queries . Your participation bring users interest to know more about you and your blogs content. This essentially doesn’t mean you have to spam the forums with your links . Users are more receptive to interesting content than spam. Do original research before you write something. A first hand experience helps a lot when you are answering queries . Say for example there is something out on the web like Google DNS . You can do a thorough research and find how Google DNS is better than OPEN DNS or the DNS of your ISP and why should you consider using that . These reviews and tips brings general interest of the user and considerably easy to read and spread awareness . Find where users spend their time. If they spend time on Facebook or Myspace , consider getting to know them and their interest. Join them and let them know what you have to offer them exactly by knowing what they are looking for. Run a service that people find useful. Release Free Products like ebooks , Firefox Extensions , Chrome Extensions ,Wordpres Plugins . If your services are good people will come to you to try things out and you get quality traffic and even some links. Create videos. This makes it easier for the users to watch it at any point and get a lot of value out of it. Create an easy site structure for both Google and users to read your site and find it easily. Most blogs or websites miss these things and hence don’t get the attentions they should be getting otherwise . You can get my help to get your wordpress blog structured and seo optimized. this post and if I could I want to suggest you few interesting things or advice.